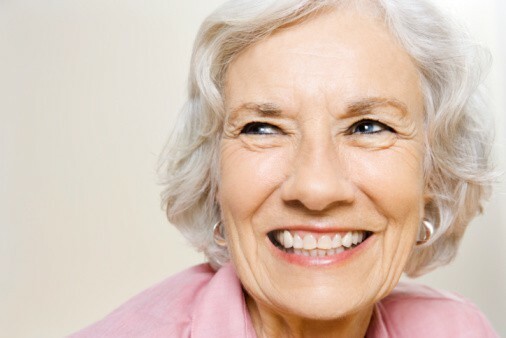 Order CloSYS and have improved oral health with the click of a button! At Wager Evans Dental, we make your oral health our top priority. That’s why we recommend the CloSYS oral health care system to our patients. CloSYS products are designed to work together to kill germs at the source, while making your mouth cleaner and healthier. 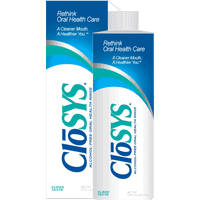 Brushing with CloSYS toothpaste, rinsing with CloSYS oral rinse instead of water, and using CloSYS oral spray between brushings is the optimal system for oral health. We specifically believe in the power Cloristan, the CloSYS oral rinse product. This powerful, patented ingredient kills 99.9% of harmful bacteria in 10 seconds. Cloristan is completely safe, as it is made from stabilized chlorine dioxide, an effective antibacterial agent that is considered to be one of the safest ingredients used in the health care industry. You do not need a prescription to use CloSYS. In fact, you can order the products by clicking on the link at the bottom of the Wager Evans Dental website. We invite you to call our dental office in Reno, Nevada at (775) 800-4845 if you have any questions about the CloSYS system or your oral hygiene in general. We look forward to hearing from you! 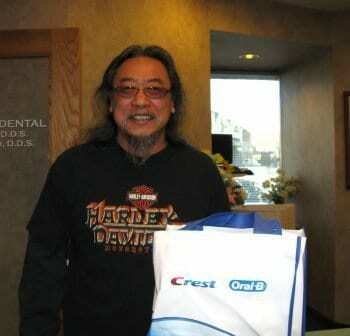 Wager Evans Dental recently kicked off a brand new giveaway program! Next time you’re in our office, be sure to look for the fish bowl at the front desk. Ask any member of the office team about our short, 5-question survey, and make sure you fill it out and drop it in the fishbowl. 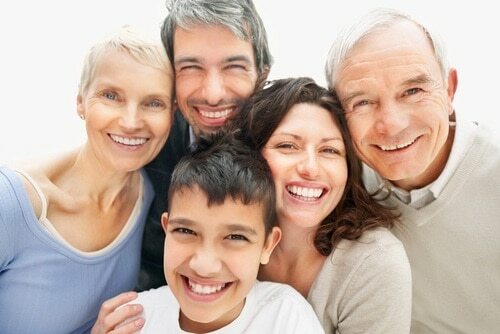 By taking a minute to answer these questions, you are helping your dental care team take better care of you. The opinion of our patients is very important to us. We want to know how we’re doing so that we can give you the best care possible. Also, by taking a minute to answer the questions, you will enter a drawing for a fantastic prize package! Once a month for the next 6 months, we will draw a name from the fishbowl to win a Crest/Oral B gift bag. Each gift bag comes with a new, top-of-the-line Oral B electric toothbrush, two tubes of Pro-Health toothpaste, and Pro-Health nighttime mouth rinse. Be sure to drop your survey in the bowl next time you’re in the office. Also, don’t forget to include your email address on the survey so that you receive special Wager Evans Dental emails, news, and promotions. If you have postponed a routine dental checkup and cleaning, make an appointment to come in soon and take advantage of this great giveaway. Patient Ed Ng did, and he won the first giveaway just last week! To schedule an appointment, please call our dental office in Reno, Nevada, at (775) 800-4845. Did you know that the second hardest naturally occurring substance in the world is located inside your body? It’s true. Your tooth enamel is second only to diamonds. It’s incredible! 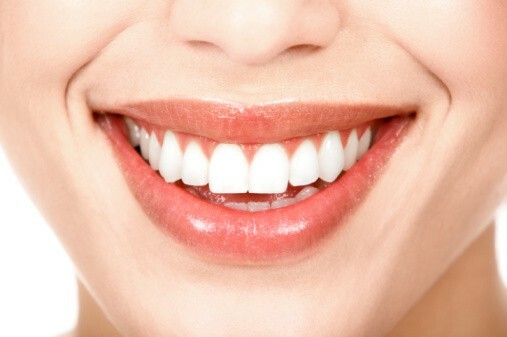 Tooth enamel is the white coating you see on your teeth when you look in the mirror. It is incredibly hard and is the natural defense system for your teeth. 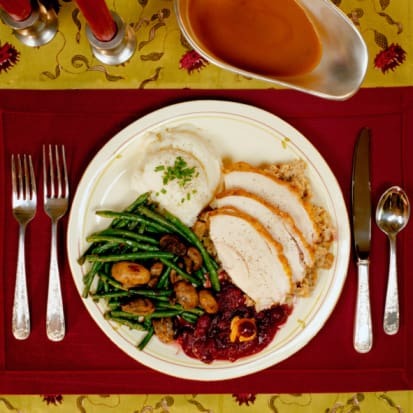 In addition to protecting your teeth, tooth enamel helps to regulate how your teeth feel and respond to temperature. Your tooth enamel is filled with tiny tunnels that connect the nerve in your tooth to the root. If your teeth are sensitive to hot and/or cold temperatures, it is all thanks to your tooth enamel. While there is no real substitute for this protective covering, scientists are discovering ways to promote growth of natural enamel. Eventually, this will make dental fillings and drilling a thing of the past. 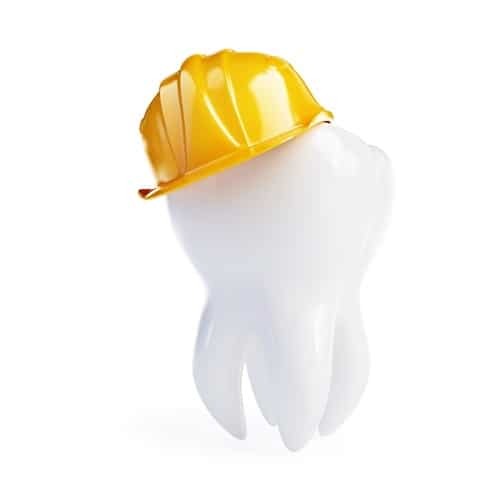 Although your tooth enamel is the toughest substance in your body, it’s not completely invincible. After you eat or drink, acids temporarily soften your tooth enamel, making it vulnerable to sugars and other harmful bacteria. Fortunately, your saliva is designed to re-strengthen your tooth enamel when this occurs. Your saliva builds itself back up to prevent these sugars and bacteria from sticking to your teeth and causing infections and tooth decay. This is just one example of how closely everything in your mouth works together and how important it is to have regular dental checkups to make sure that everything is healthy and in proper working order. If you are due for a dental cleaning or exam, please call the Wager Evans dental office in Reno, Nevada at (775) 800-4845.